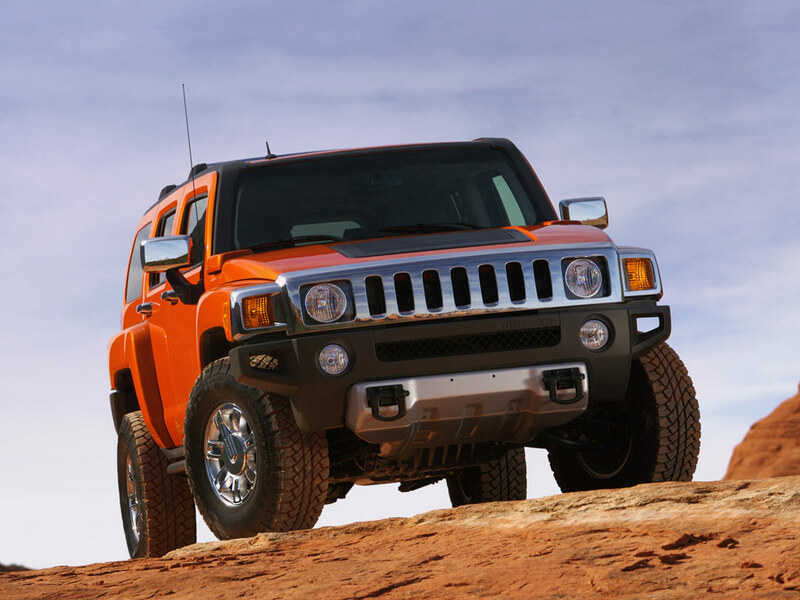 Offering the towing capability that only a V-8 can, the 2008 H3 Alpha broadens HUMMER's range of versatile, do-anything and go-anywhere vehicles. HUMMER announced the H3 Alpha at the NY Motor Show; it goes on sale this summer. 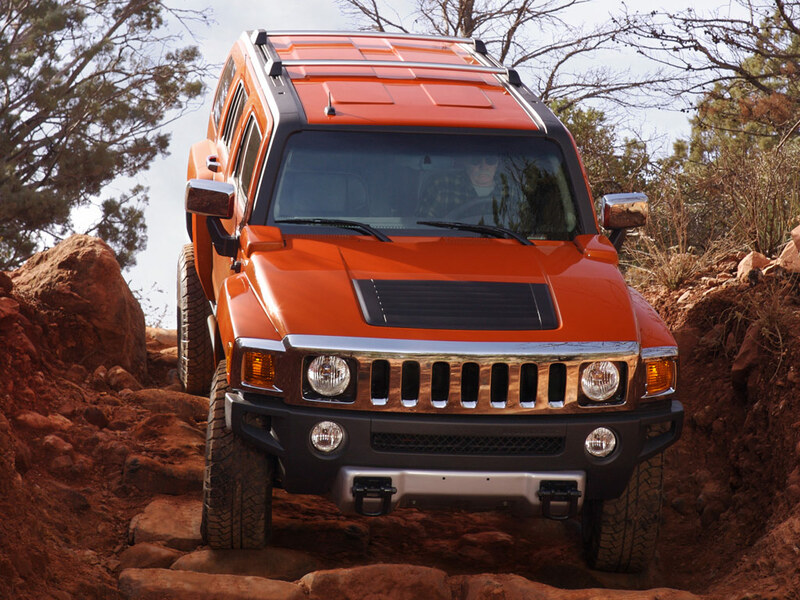 "H3 Alpha is, simply, the ultimate HUMMER H3," said Martin Walsh, HUMMER general manager. "It delivers all of H3's renowned off-road capability, but with enhanced performance that is suited to a variety of lifestyles." In addition to the V-8 engine, the H3 Alpha also includes the popular "Luxury" equipment package, the Chrome Appearance package, 16-inch chrome wheels, a 4.10 rear axle ratio and special Alpha identification, including a prominent tailgate badge, horn pad badge and embroidered front headrests with the "Alpha" insignia. For customers who want a more accessorized appearance straight from the factory, the Alpha model can be combined with the H3 X content, which includes bright roof crossbows, chrome fuel door, a body-color grille and unique spare tire cover, tires, wheels and center cap, and a brush guard. 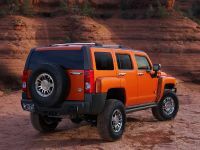 Additionally, HUMMER Accessories offers an exclusive line of GM-designed, manufactured and validated accessories that are engineered and tested for no-compromises fit, finish and performance. "Because HUMMER stands for more than just off-road performance, the H3 Alpha builds on the style and refinement of the H3 lineup and offers a unique, instantly recognizable statement on the road," said Walsh. 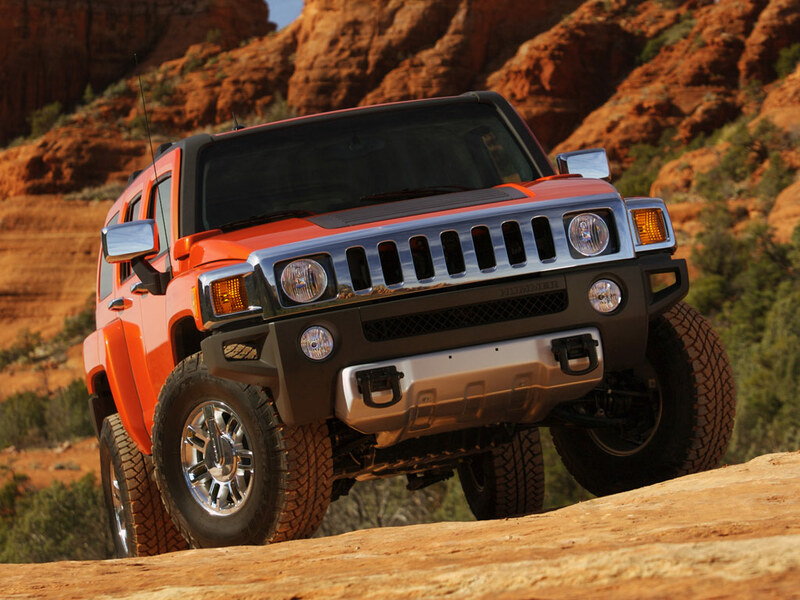 "In short, the H3 Alpha matches HUMMER's off-road expectations with on-road attitude." HUMMER Alpha models represent the top in performance, capability and comfort. 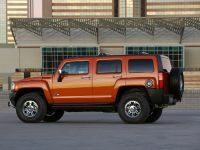 The H1 Alpha was the first of these ultimate HUMMERs, and like the H3 Alpha, it offered a more powerful engine as well as unique styling and comfort features. The H3 is the newest model to carry the Alpha flag, and represents HUMMER's first Alpha model engineered in conjunction with GM Performance Division. The H3 Alpha shares the same widely wwwired interior as all H3 models, including detail revisions and enhancements that have been implemented across the lineup. 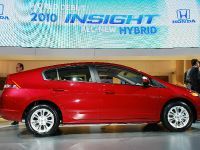 New child safety locks for the rear doors and easier-to-use power window switches were introduced during the '07 model year and reflect customers' input. "Details matter, and our customers told us these details were particularly important, so we updated the H3 lineup to address them," said Walsh. HUMMER's Rear Vision system and a navigation system are available. The Rear Vision system uses a camera mounted near the rear bumper to provide a view of objects directly behind the vehicle. Also, the safety and security of OnStar is standard, and its new Turn-By-Turn Navigation feature is available. The H3 Alpha's 5.3L engine is a powerful and efficient member of GM's legendary small-block V-8 family. 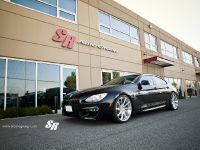 It is rated at 295 horsepower (224 kW)* and 317 lb.-ft. of torque (438 Nm)*; and is similar to the small-block V-8 found in the Chevy Silverado, which was named the 2007 Truck of the Year at the North American International Auto Show. "For jobs such as towing personal watercraft up a mountain to the lake, the small-block V-8's torque performs with effortless ease and little impact on fuel mileage," said Christopher Meagher, assistant chief engineer of small-block V-8 truck engines. 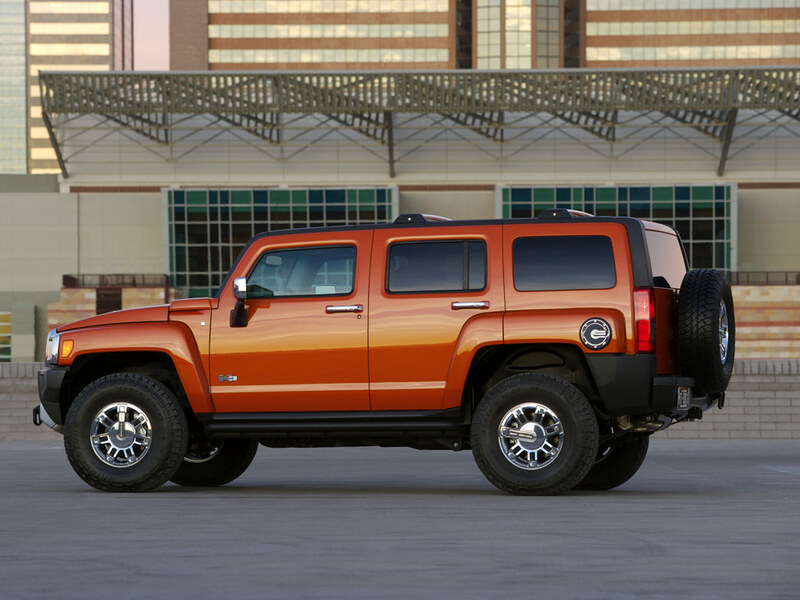 "The 5.3L engine greatly broadens the H3's towing capability." 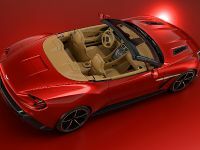 Effortless highway driving also is an attribute of the 5.3L V-8, which enables 0-60 mph performance of approximately eight seconds. "All of the powertrain options in the H3 lineup deliver performance suited to different driving styles and needs," said Meagher. 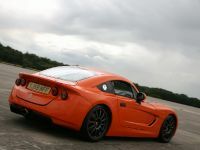 "But when it comes to certain tasks such as towing, there is sometimes no substitute for a V-8 engine." 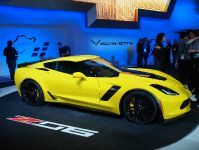 GM's small-block V-8 engines are engineered to meet today's more stringent emissions standards. In fact, the H3 Alpha's V-8 engine beats the deadline for new, U.S. federal emissions standards by a year. 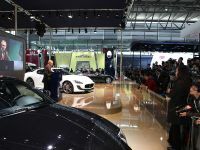 And compared to truck engines of a decade ago, the small-block engine family is approximately 90 percent cleaner. 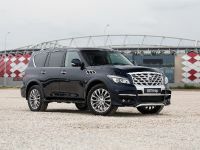 Cast iron exhaust manifolds matched with four close-coupled catalytic converters help reduce cold-start emissions, which is the largest source of vehicle emissions.